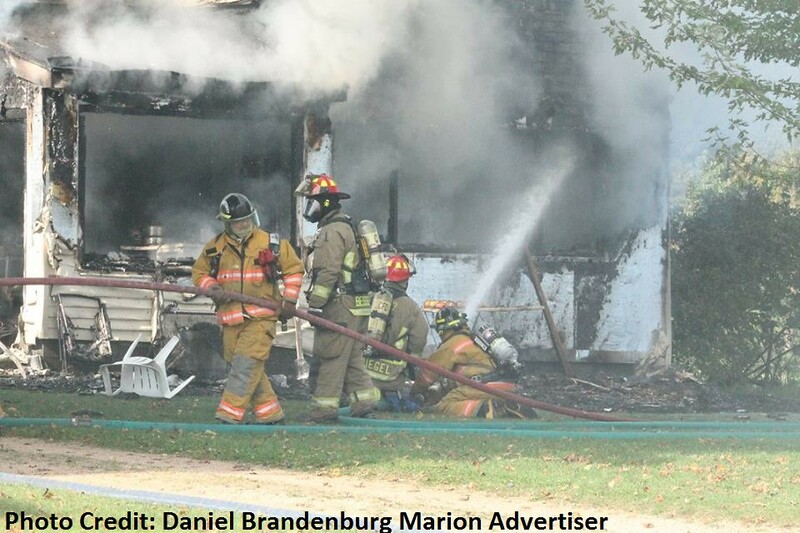 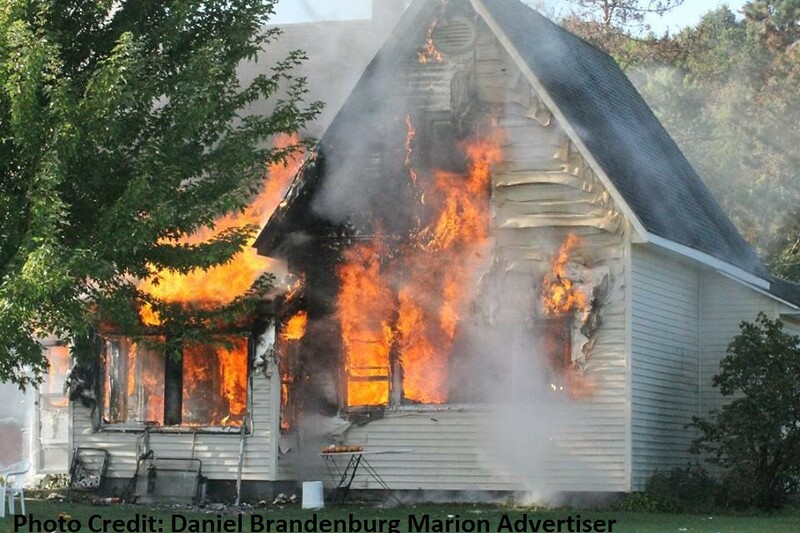 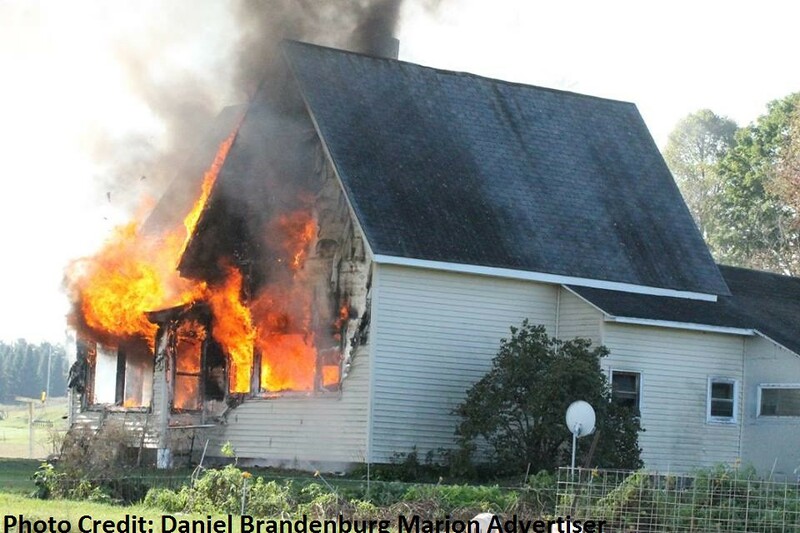 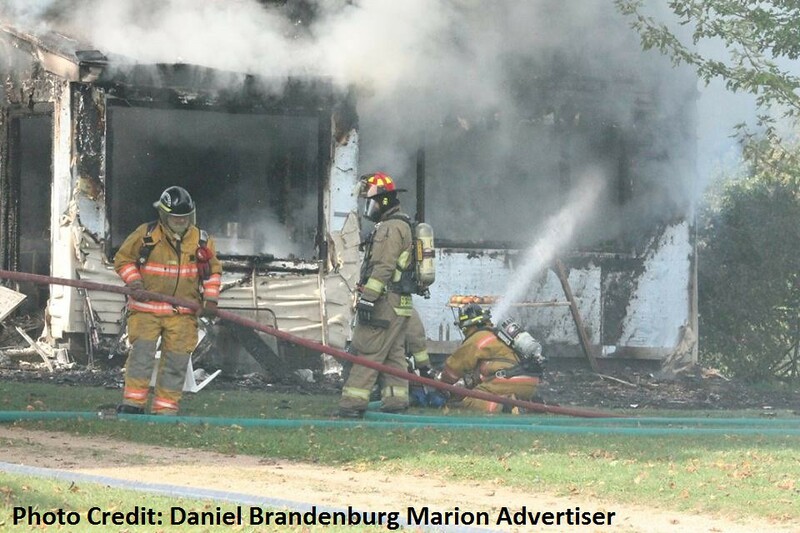 A home is a total loss after a fire Saturday Morning at 11343 Buckbee Road in the Township of Larrabee around 9:30 a.m.
Fire Crews From: Marion, Clintonville, Embarrass, Bear Creek, Town of Grant and Pella fire departments responded to the scene. 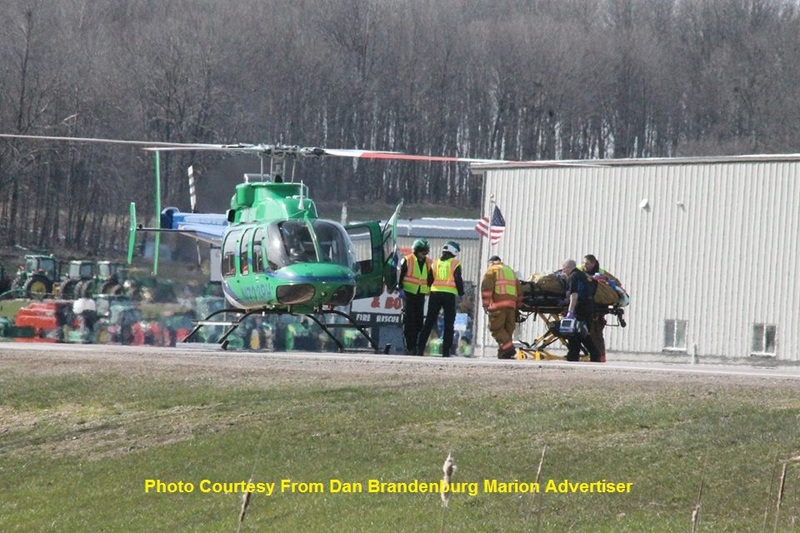 Saturday Afternoon Just After 3pm Marion / Clintonville Ambulance Marion Fire Department were requested at Kussman Road and Highway 45 for a 2 vehicle accident. 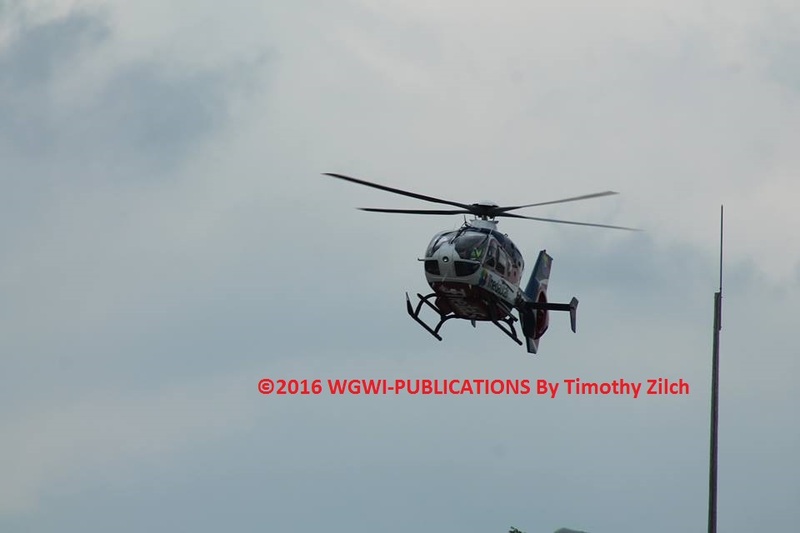 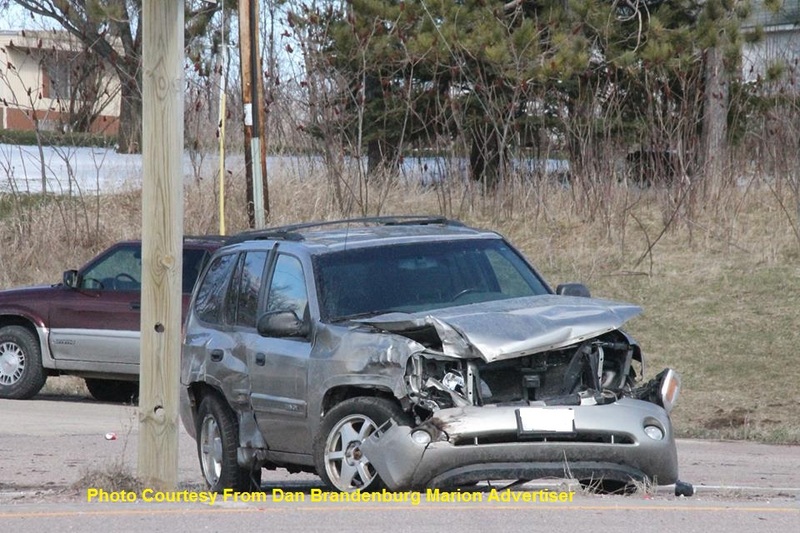 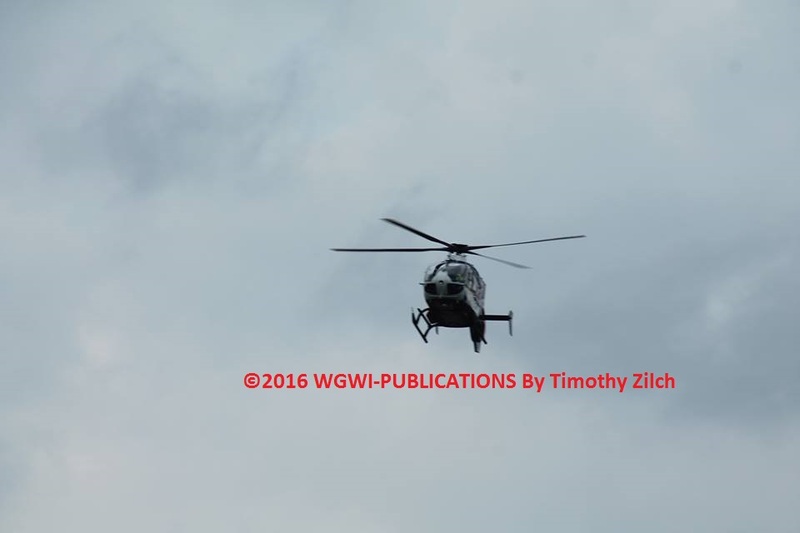 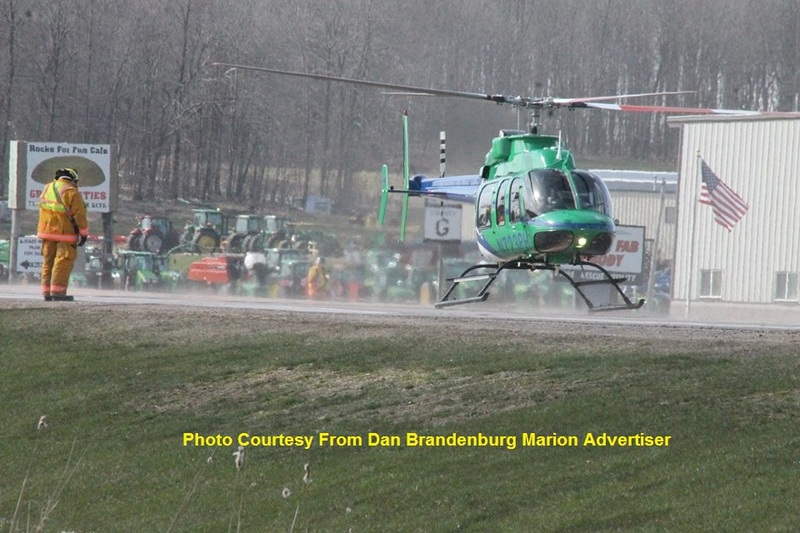 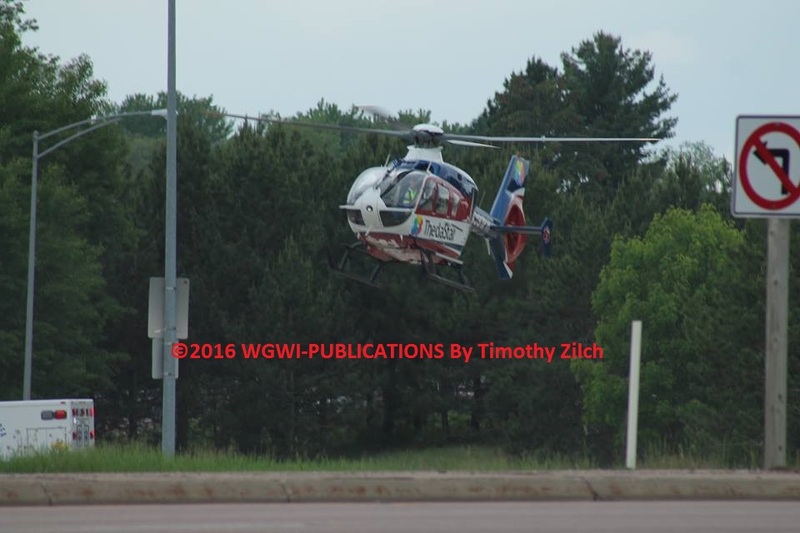 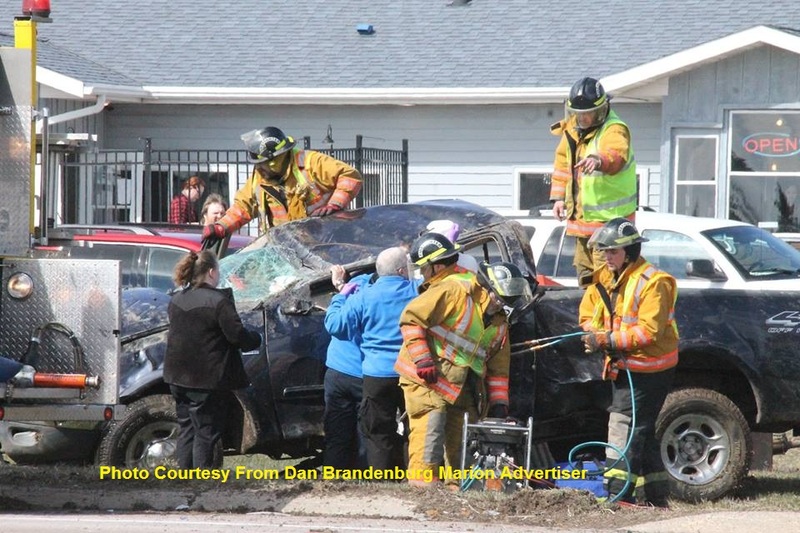 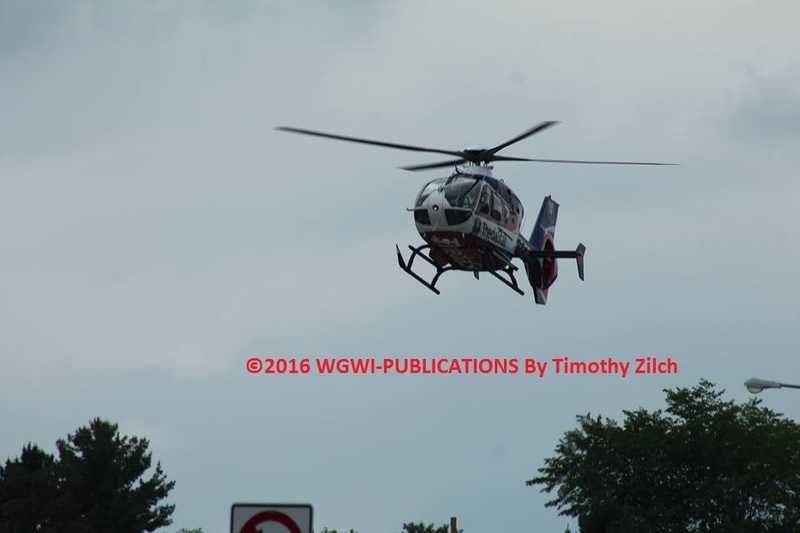 Aspirus Wausau Medical Helicopter was brought to the scene for a patient. 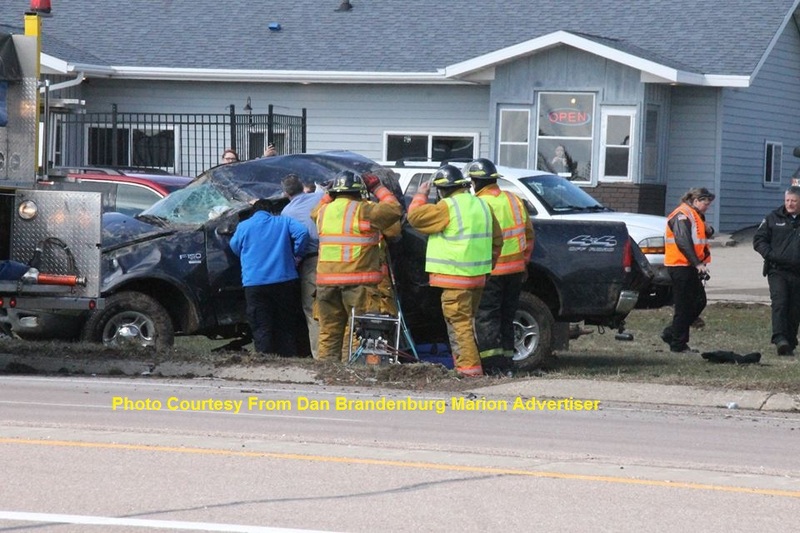 Please watch the Marion Advertiser this week for more information on this accident. 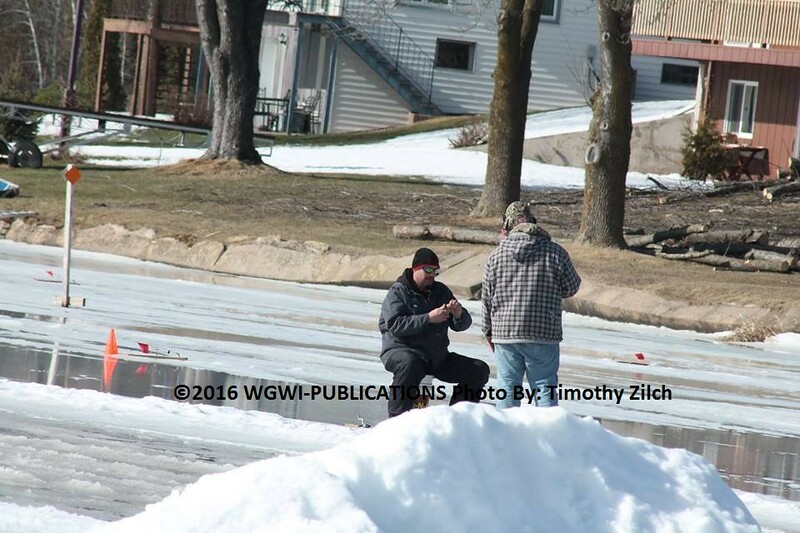 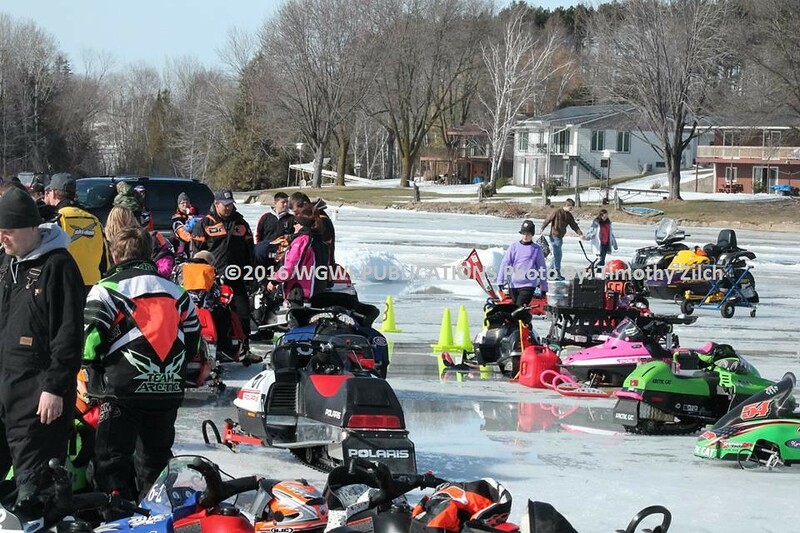 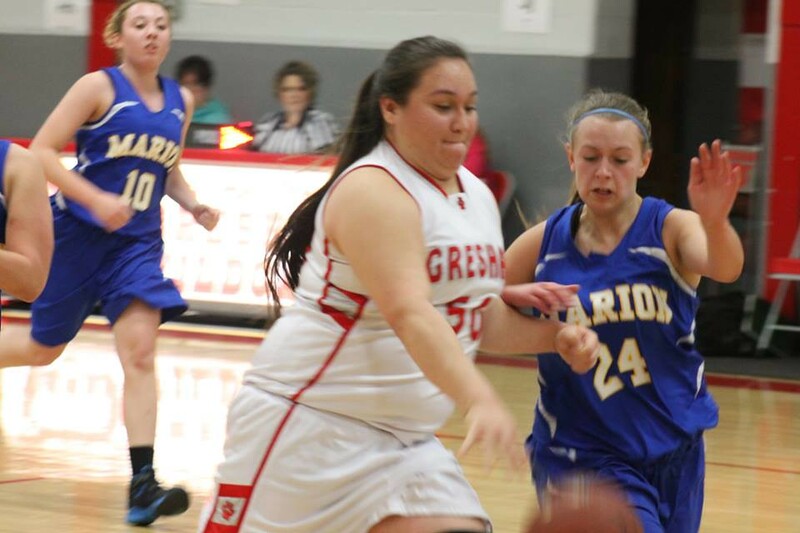 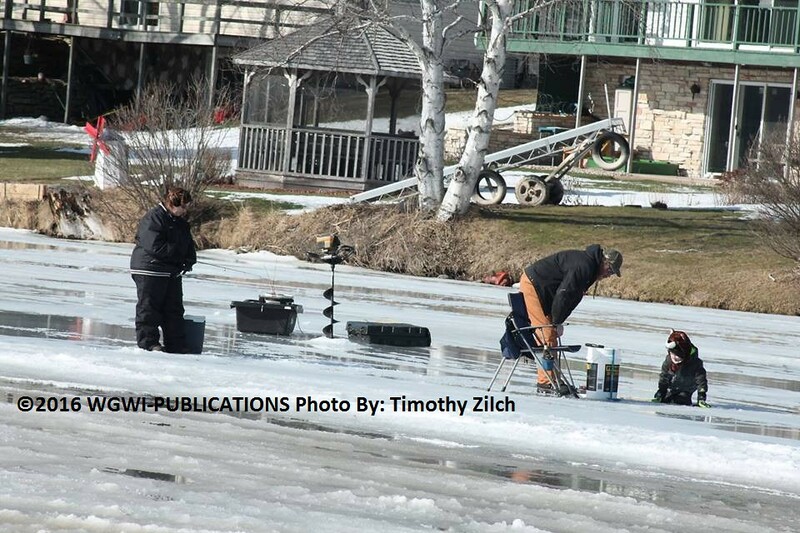 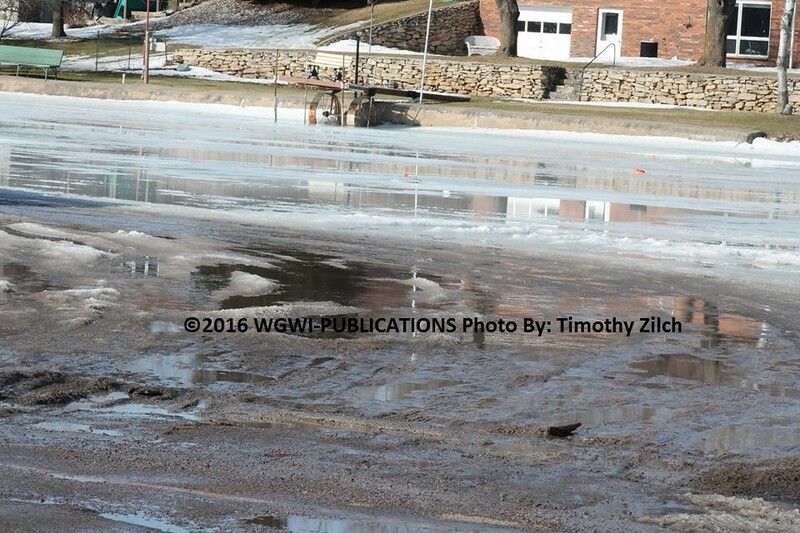 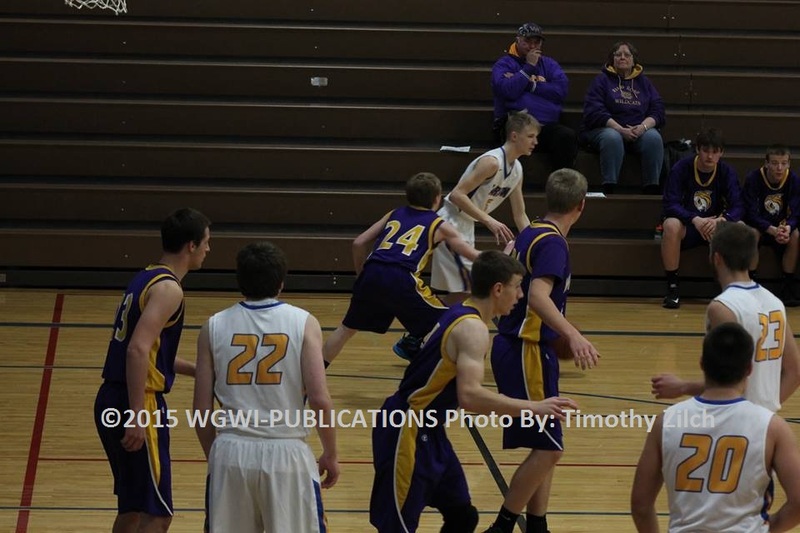 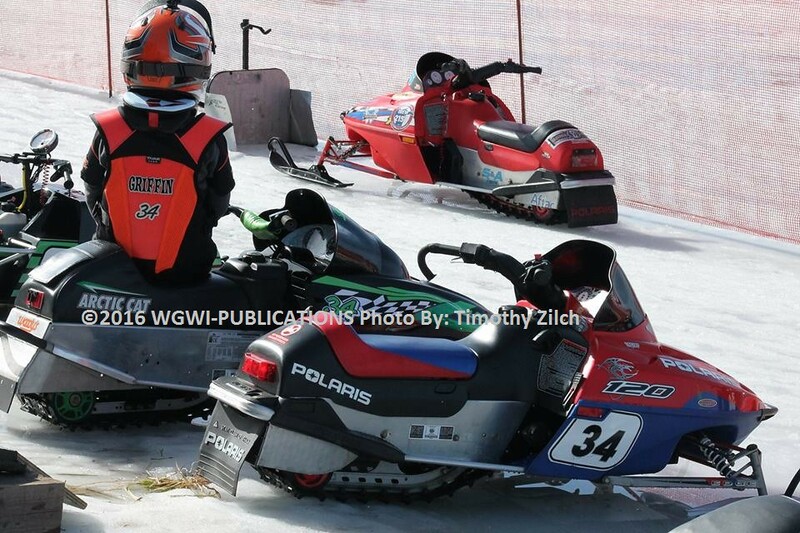 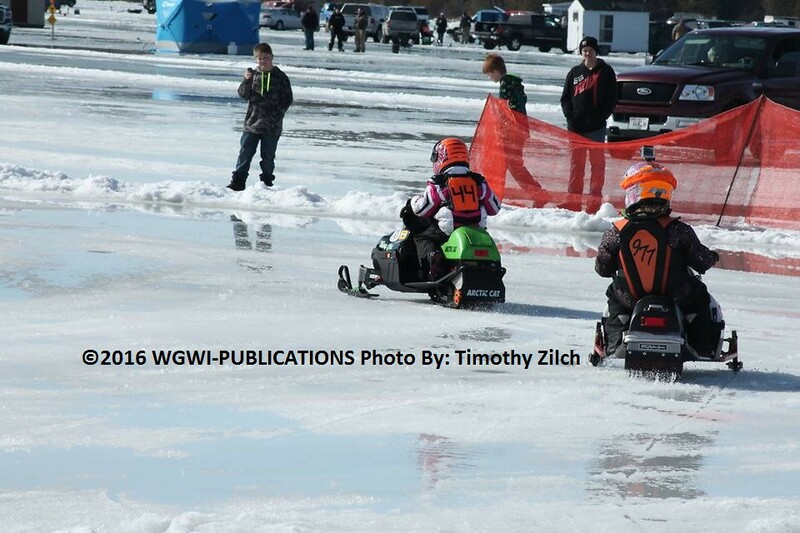 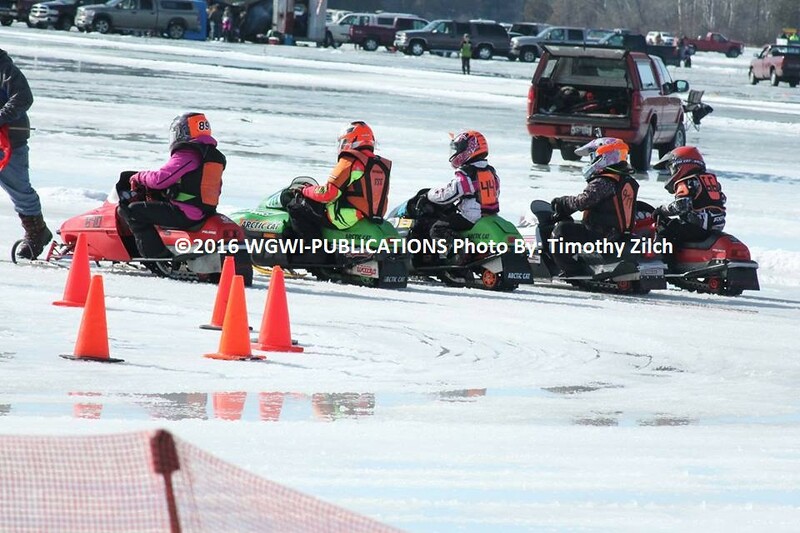 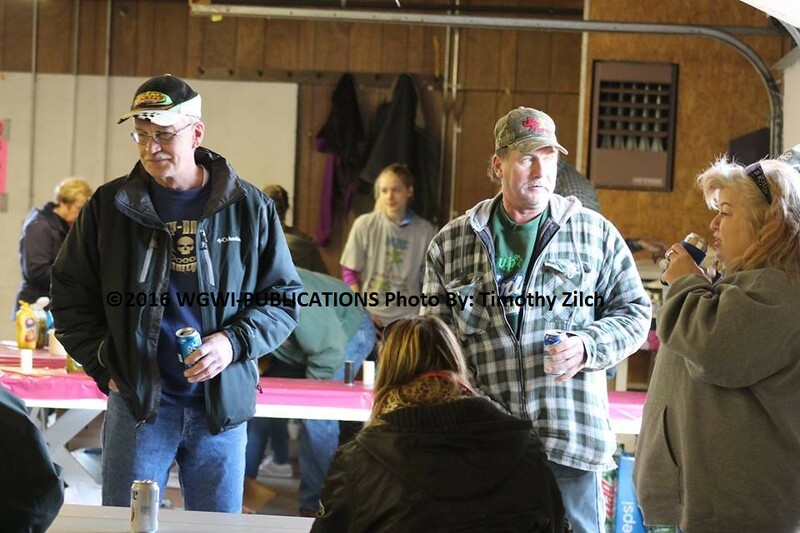 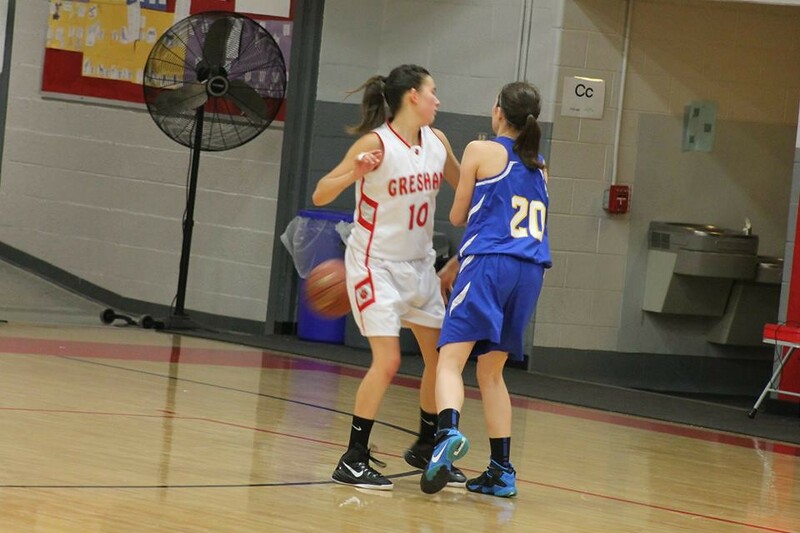 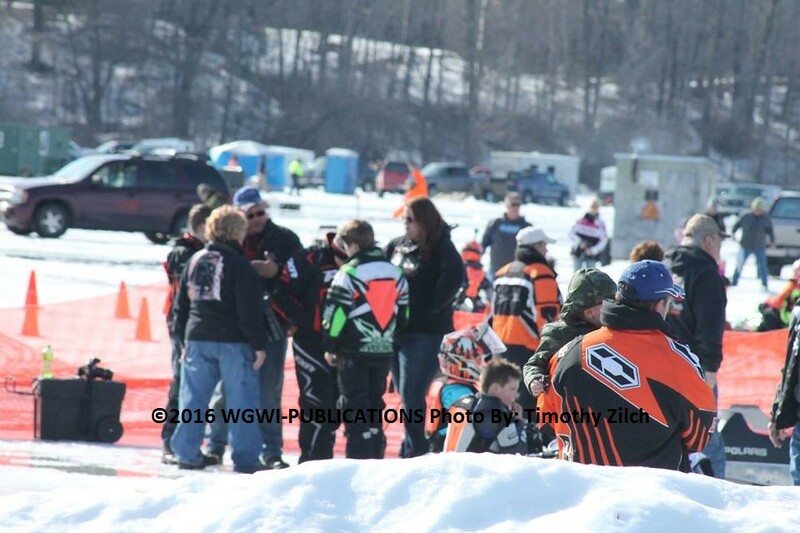 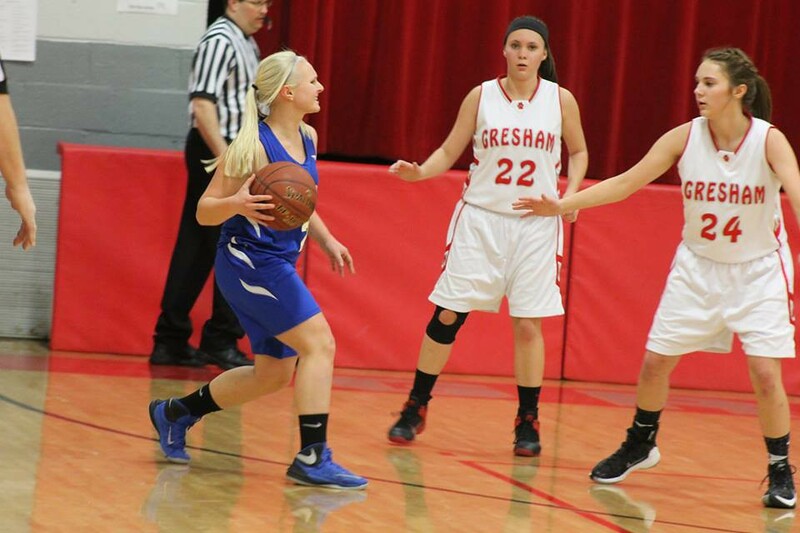 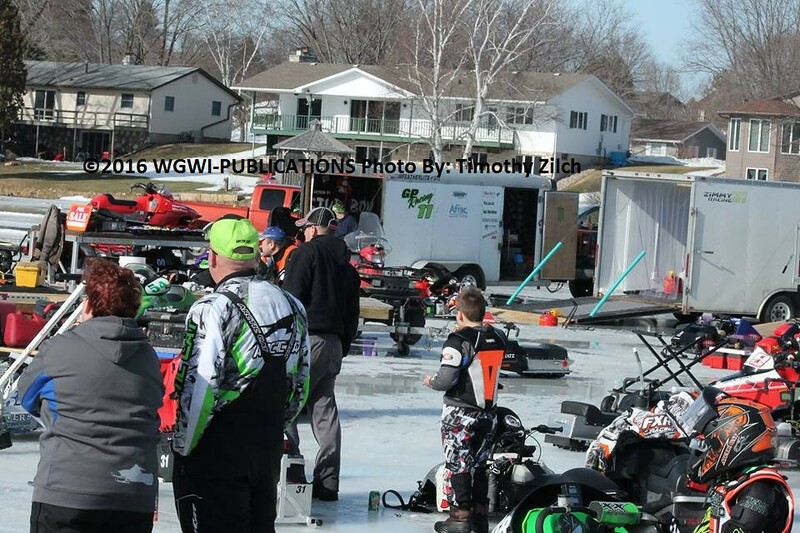 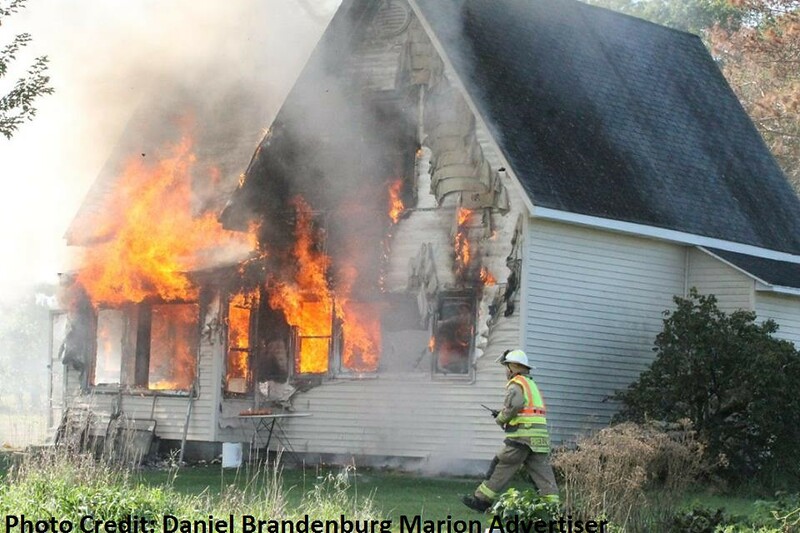 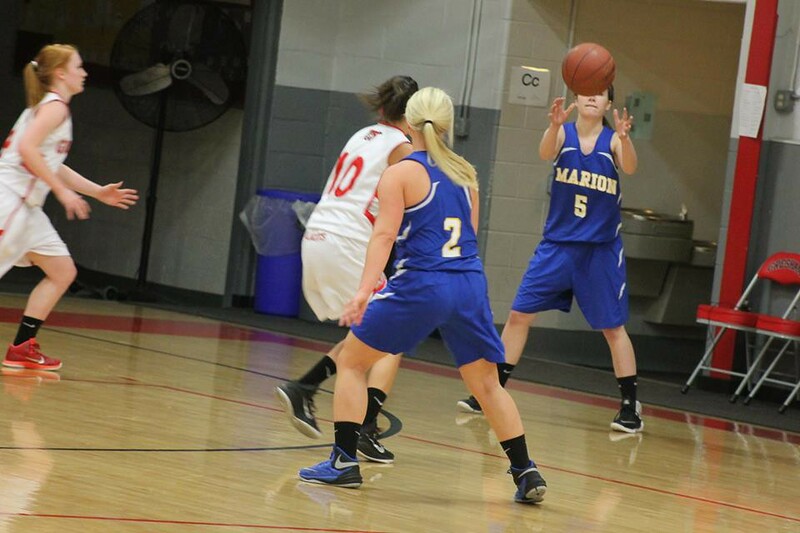 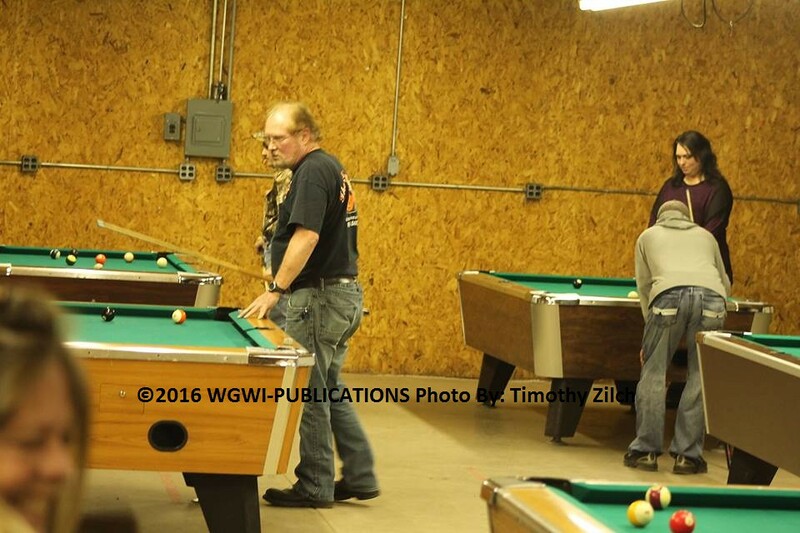 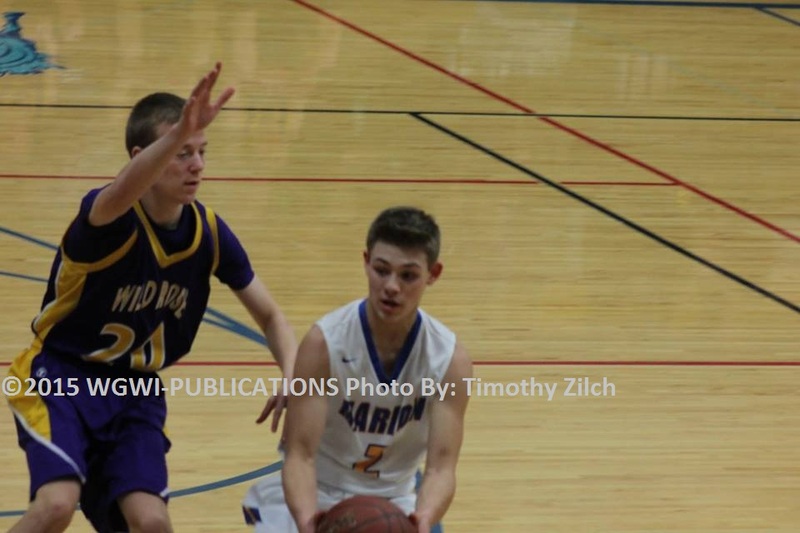 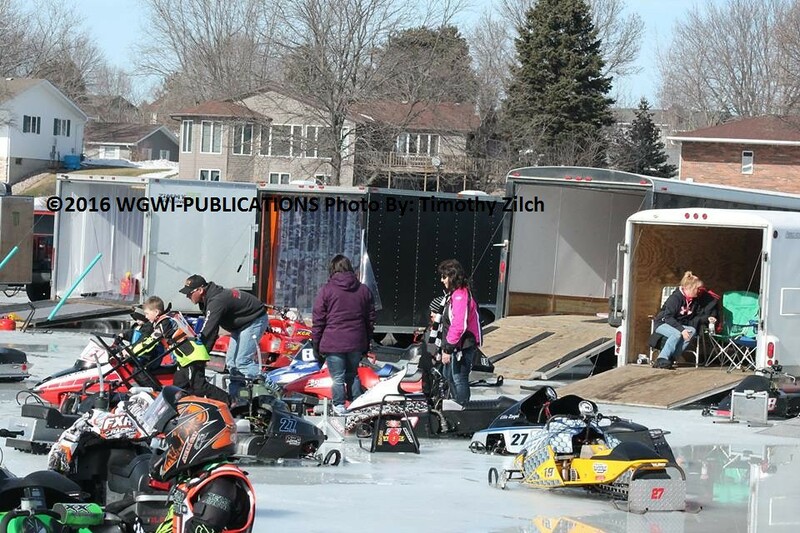 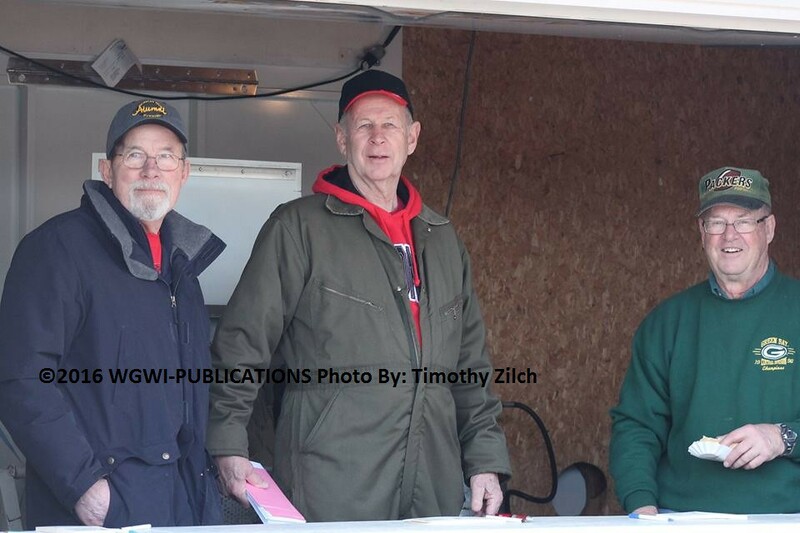 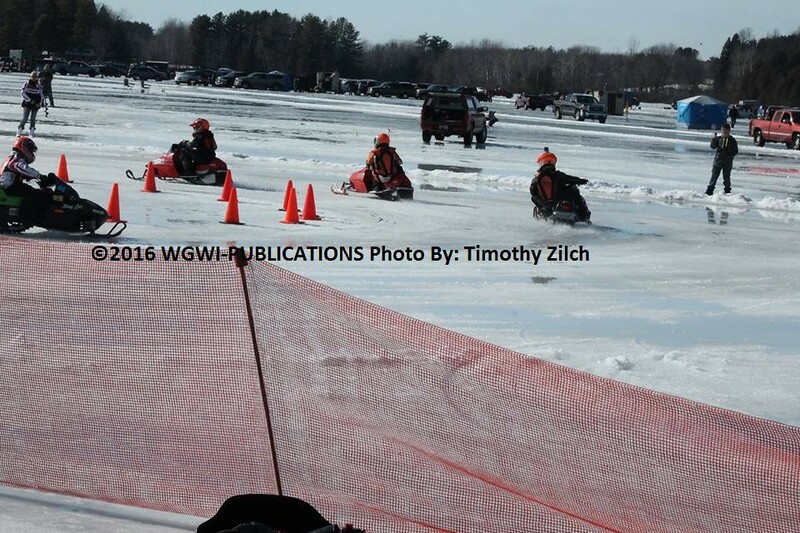 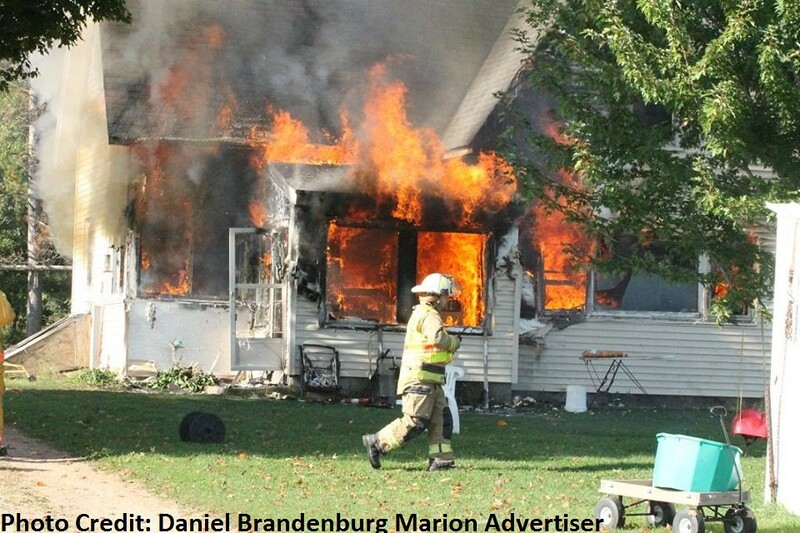 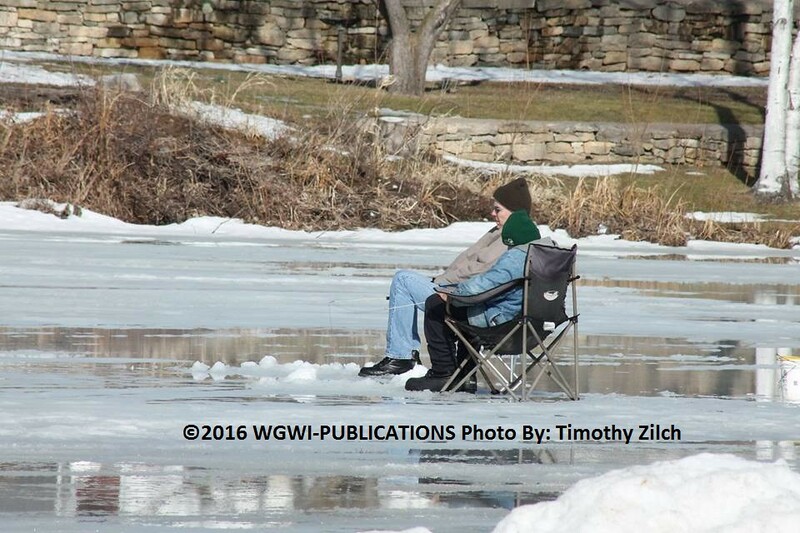 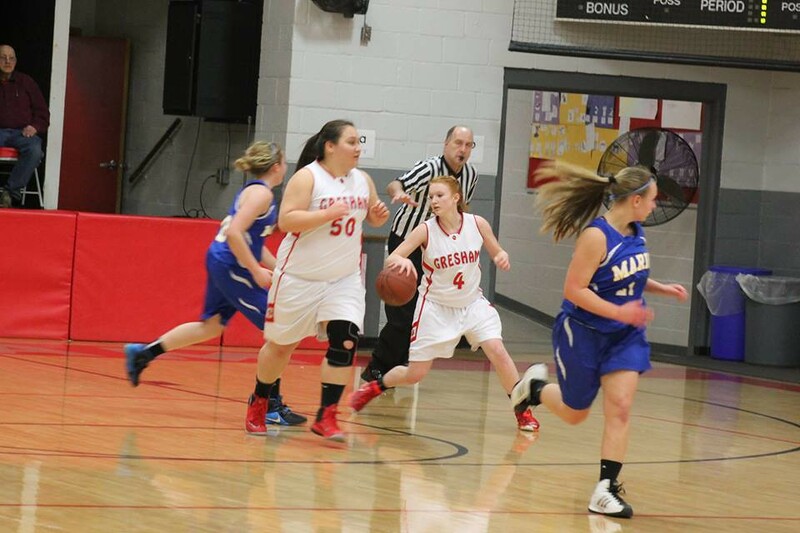 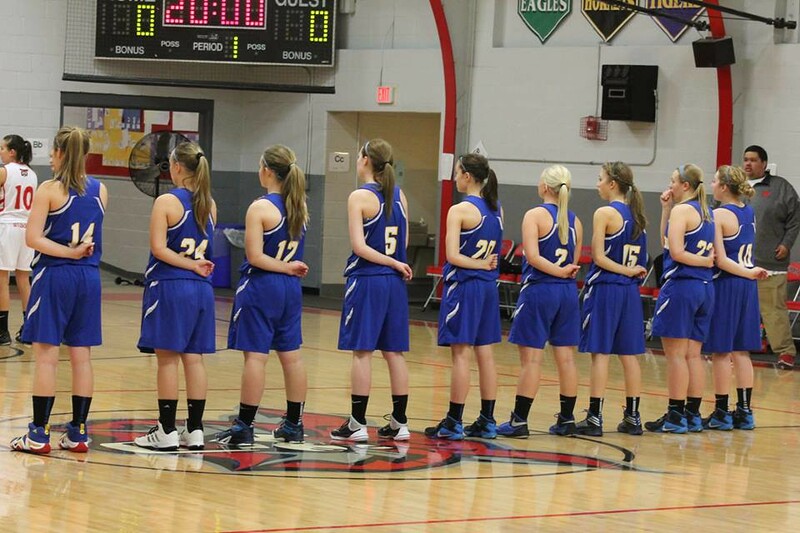 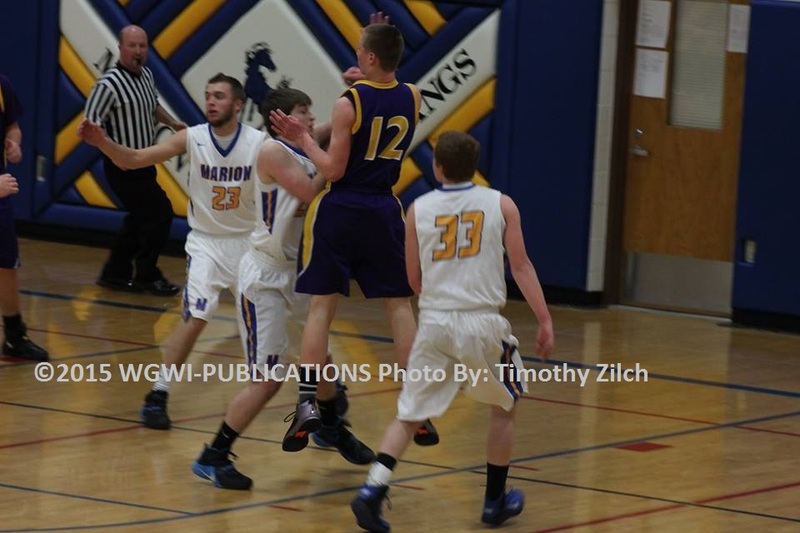 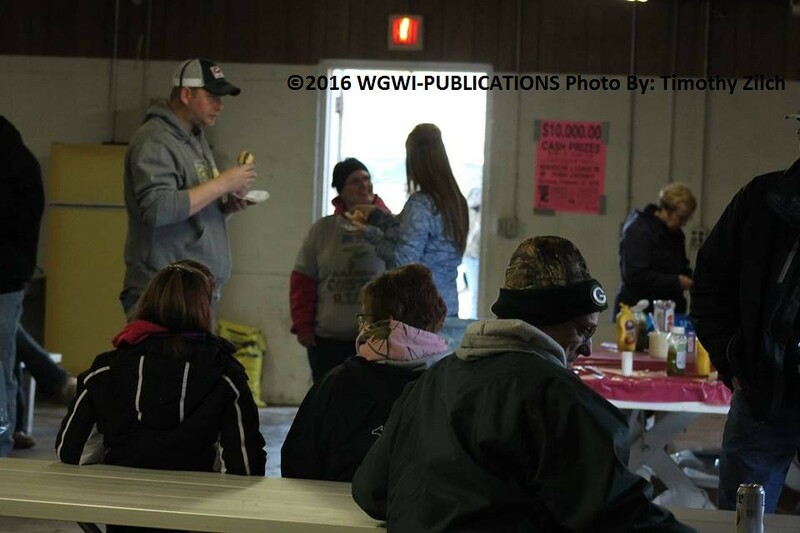 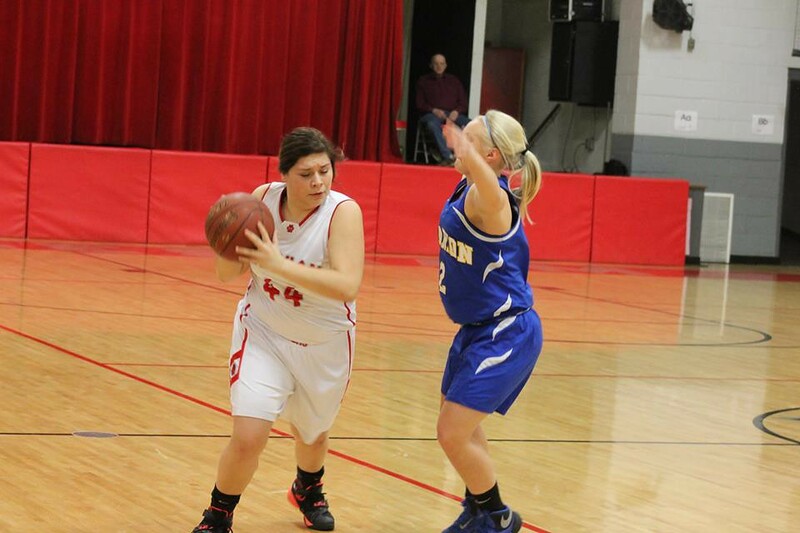 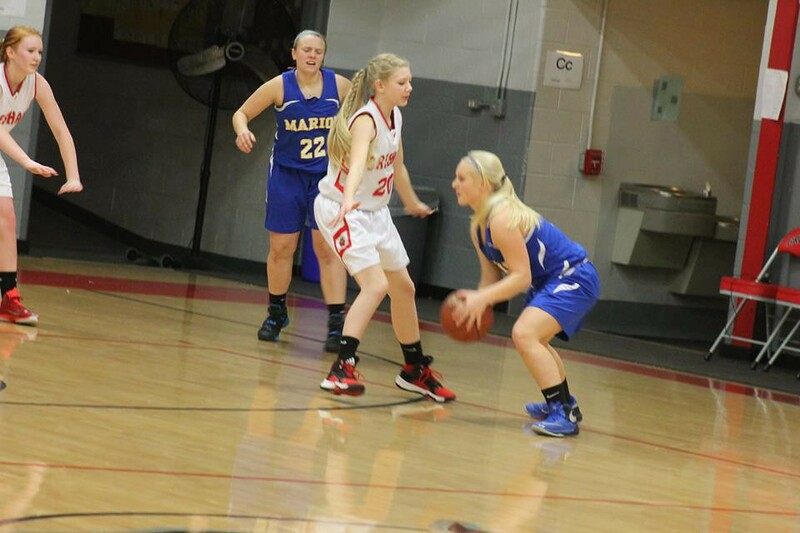 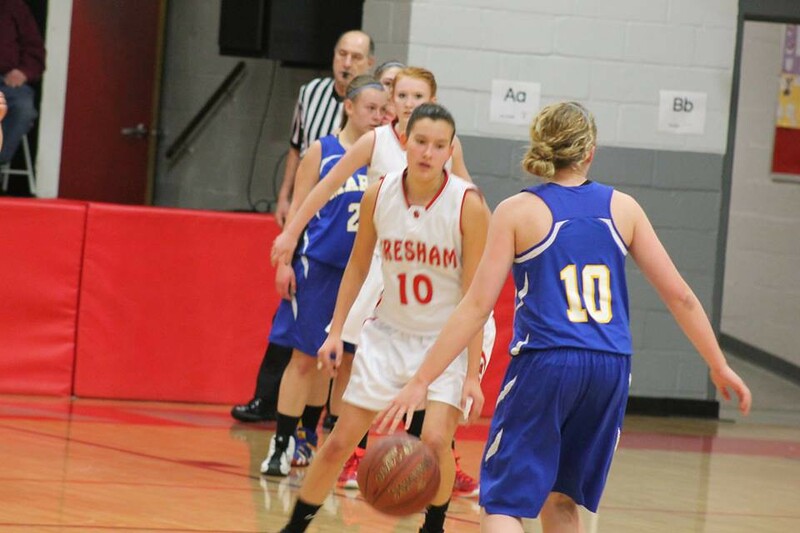 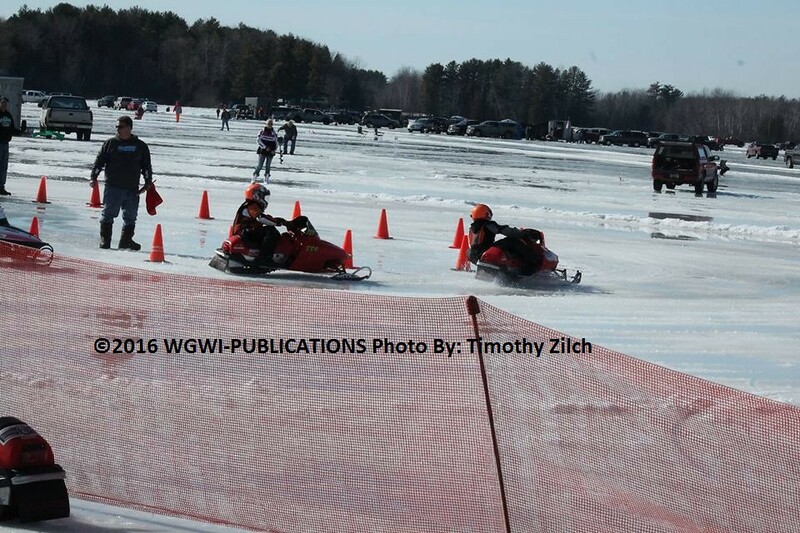 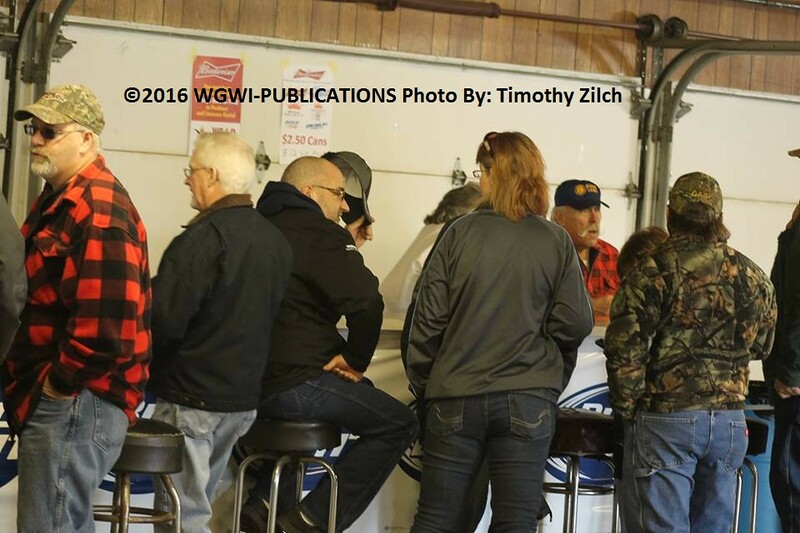 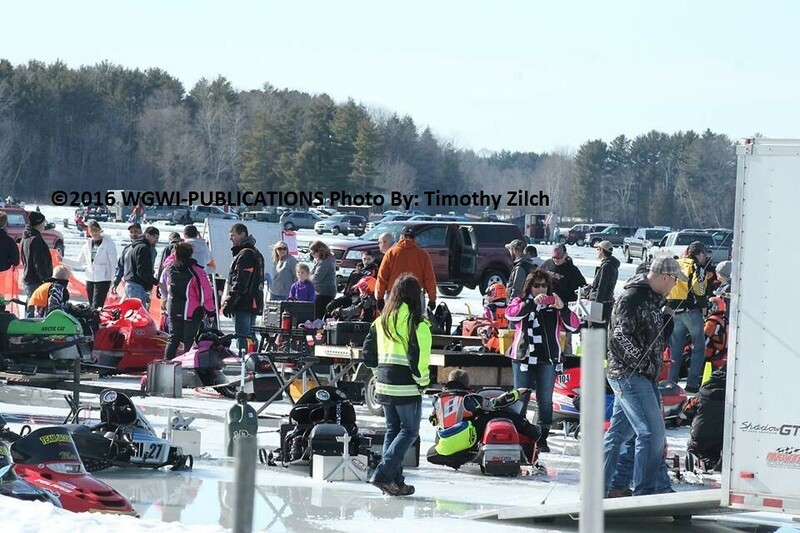 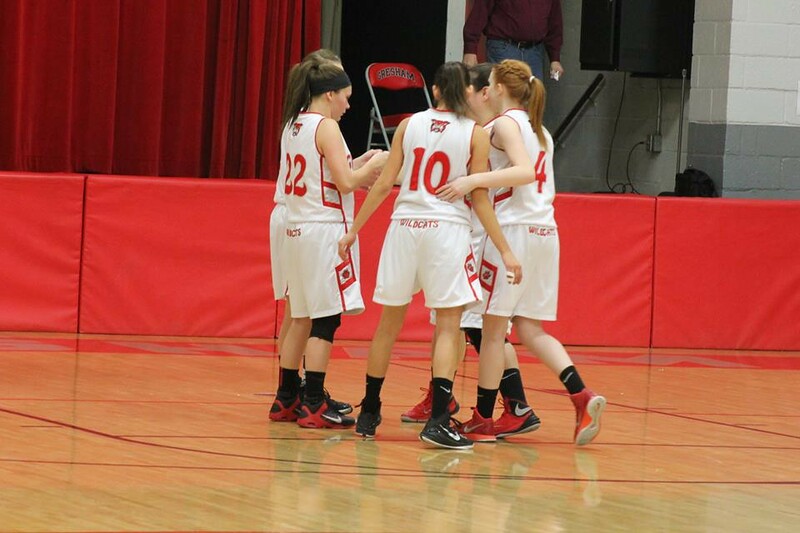 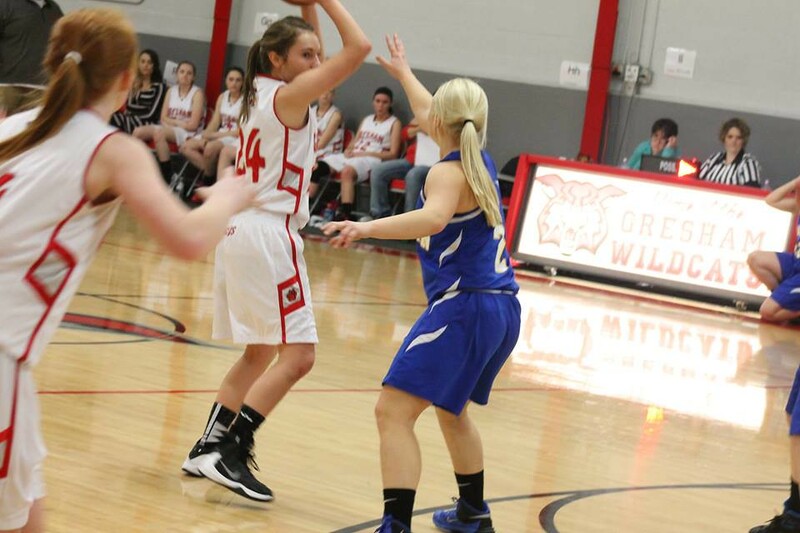 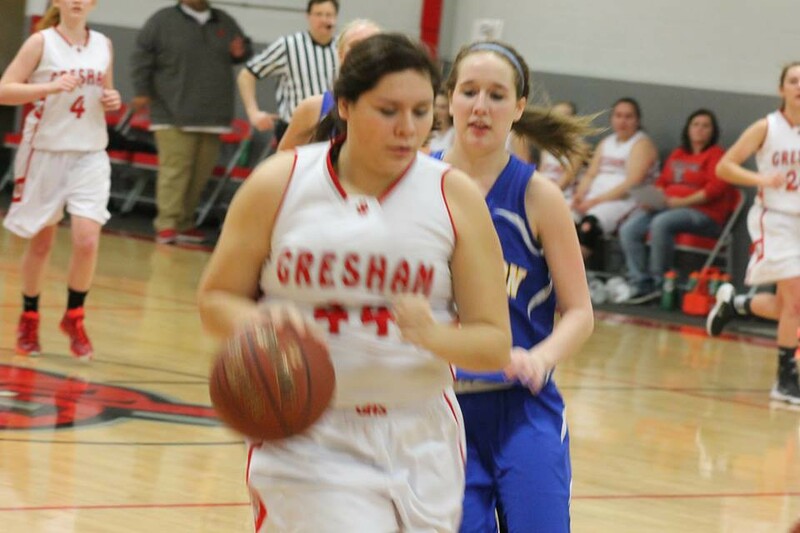 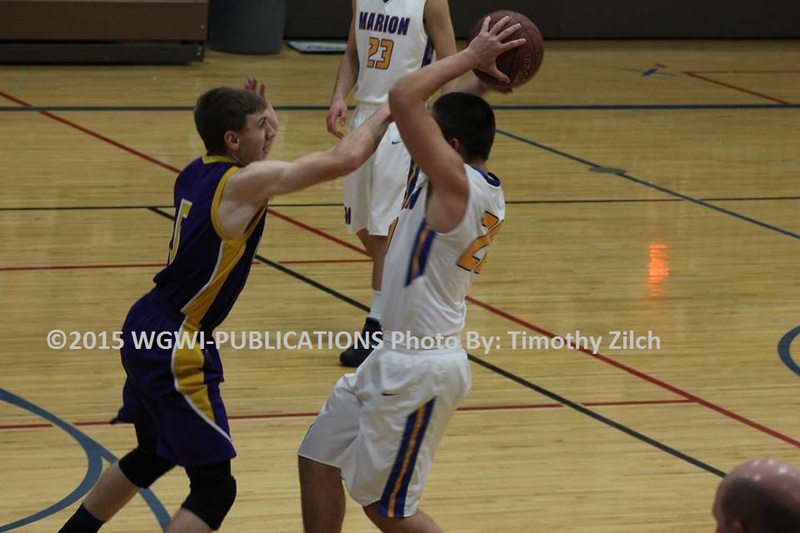 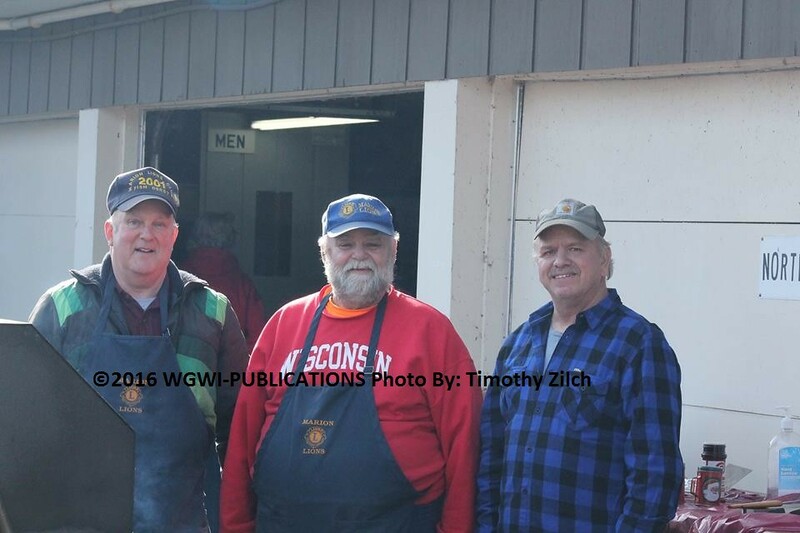 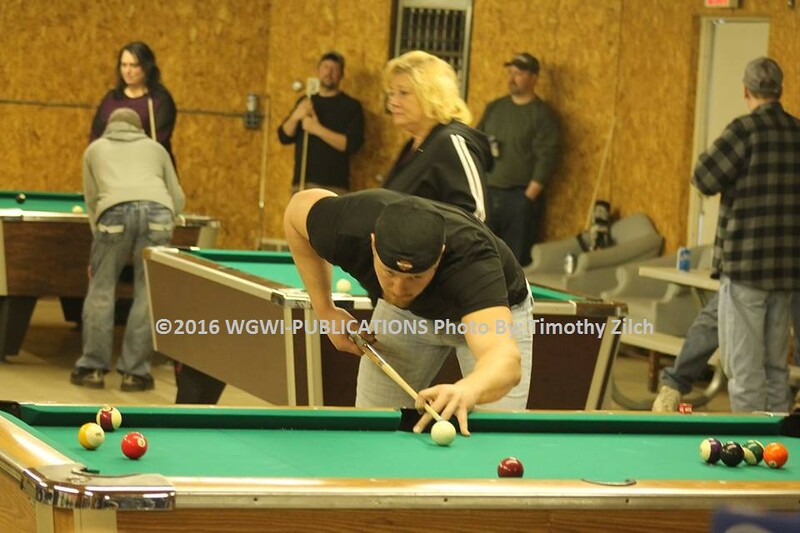 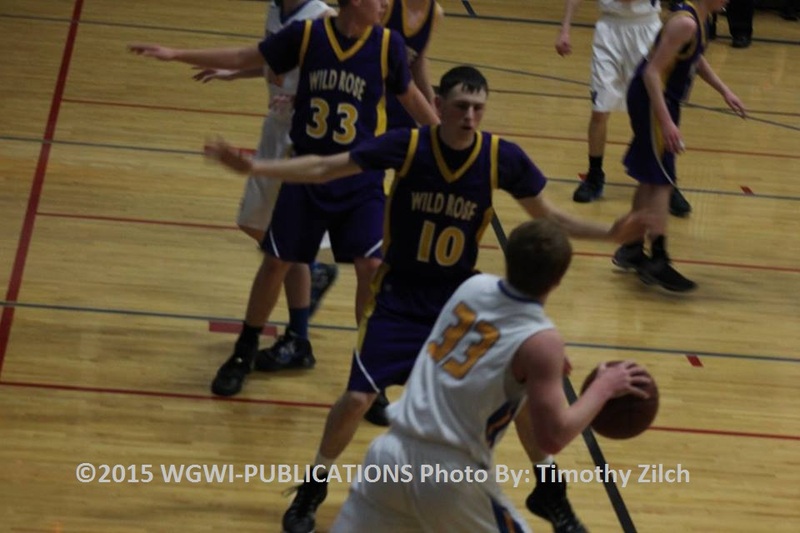 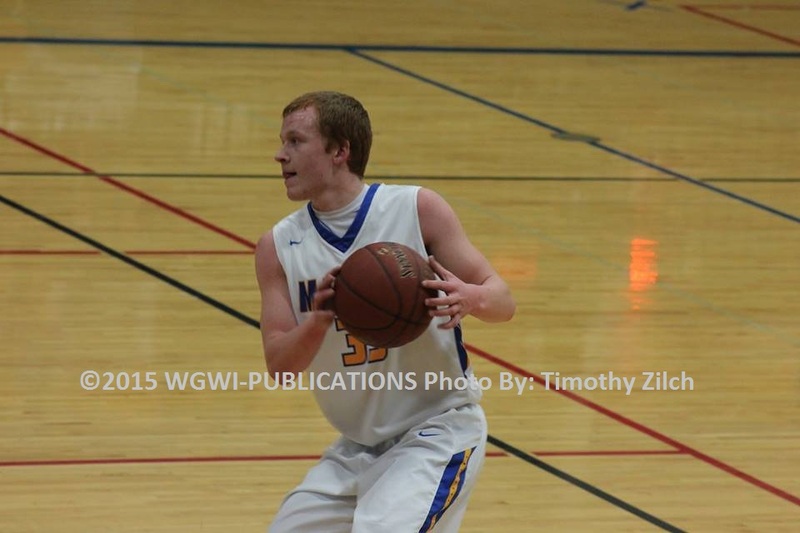 Thanks to Dan Brandenburg from Marion Advertiser supplying these photos to WGWI-PUBLICATIONS. 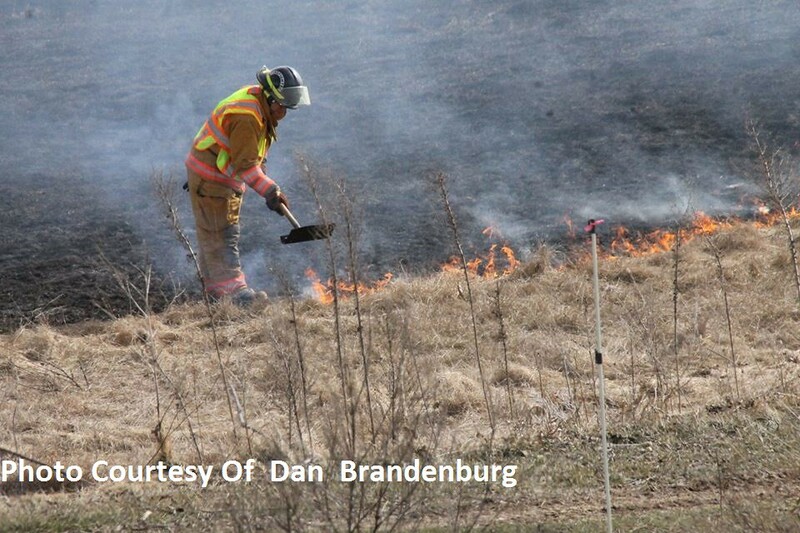 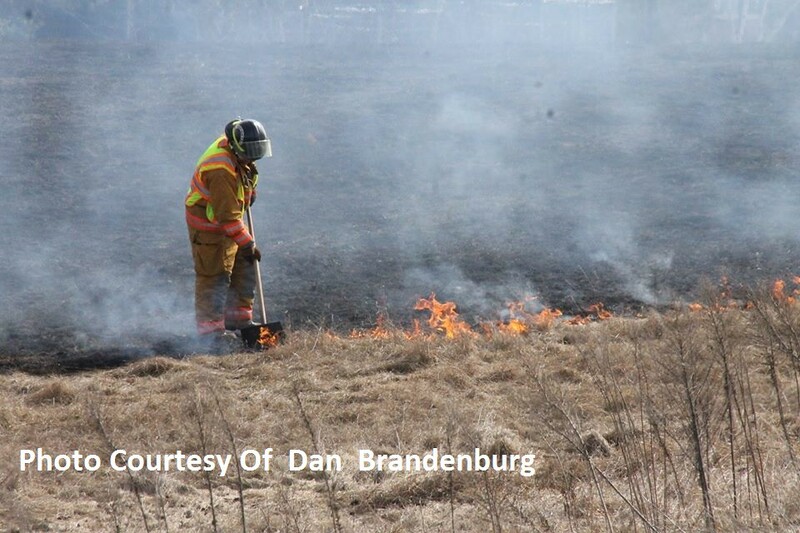 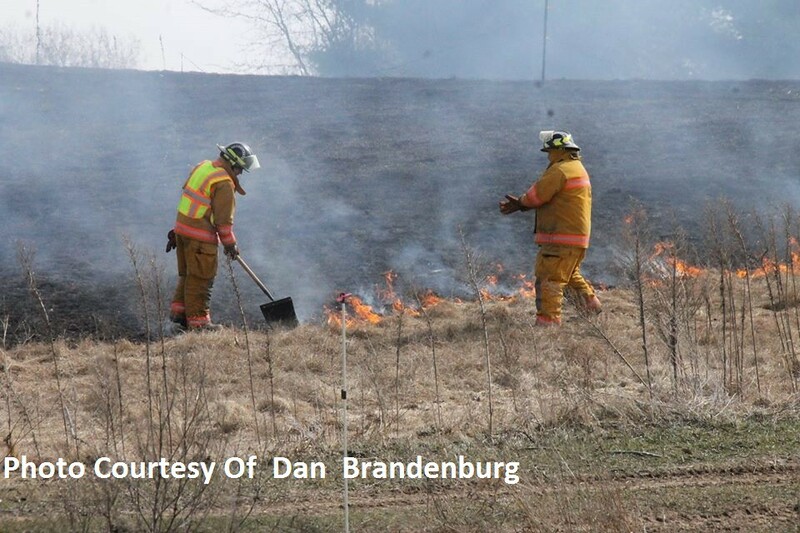 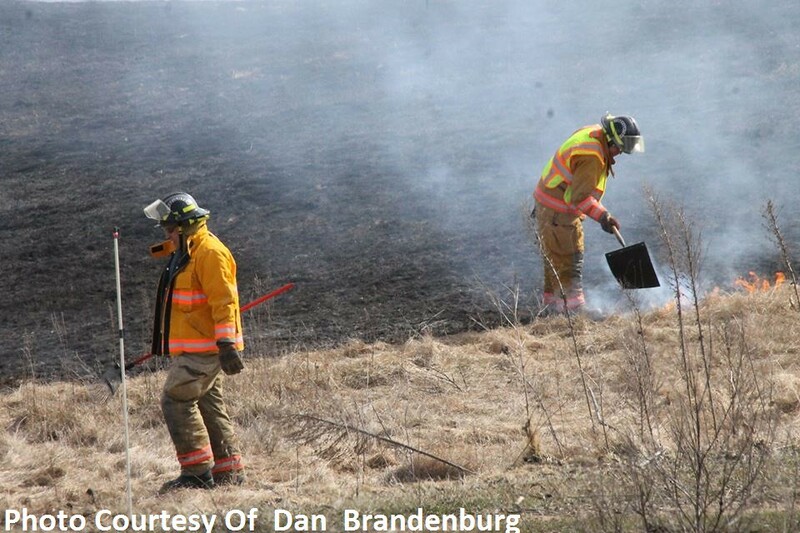 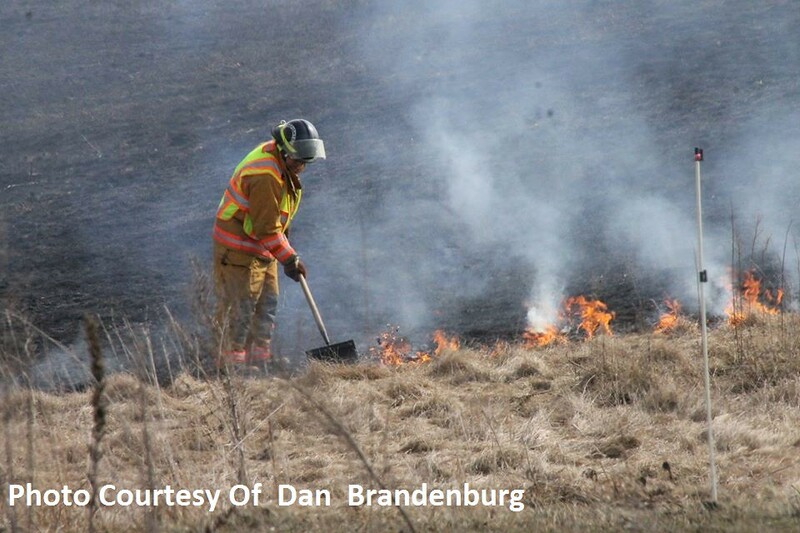 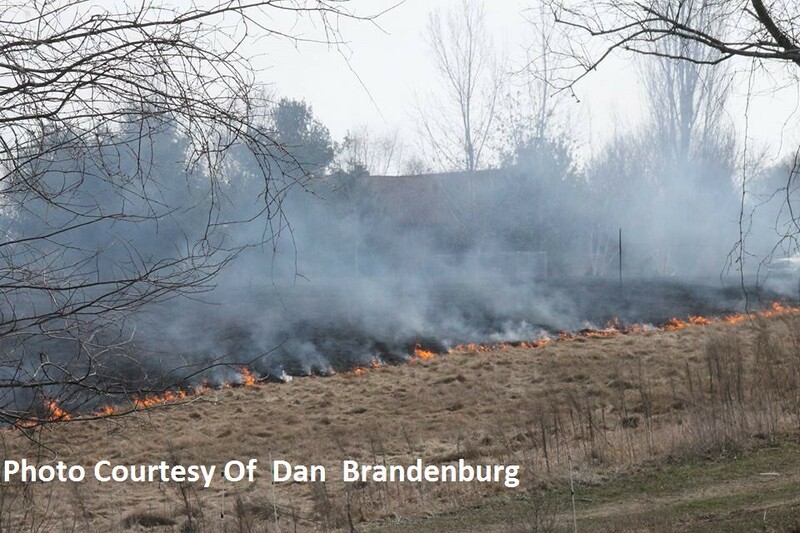 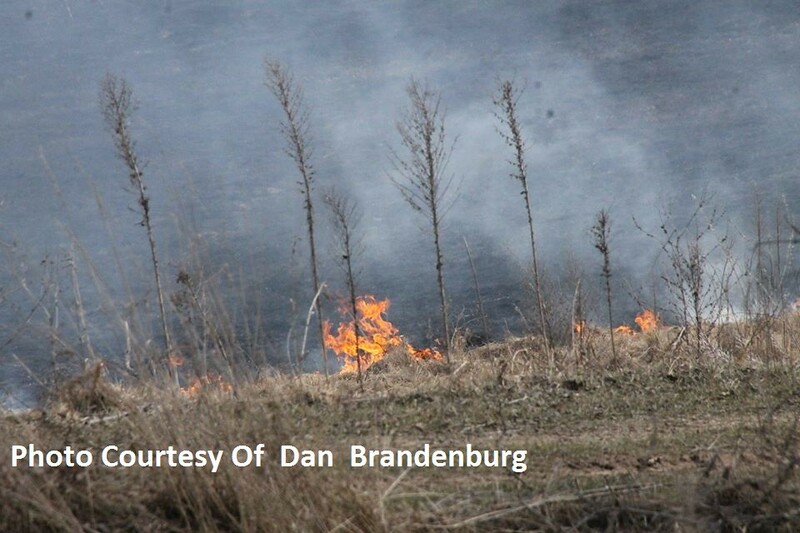 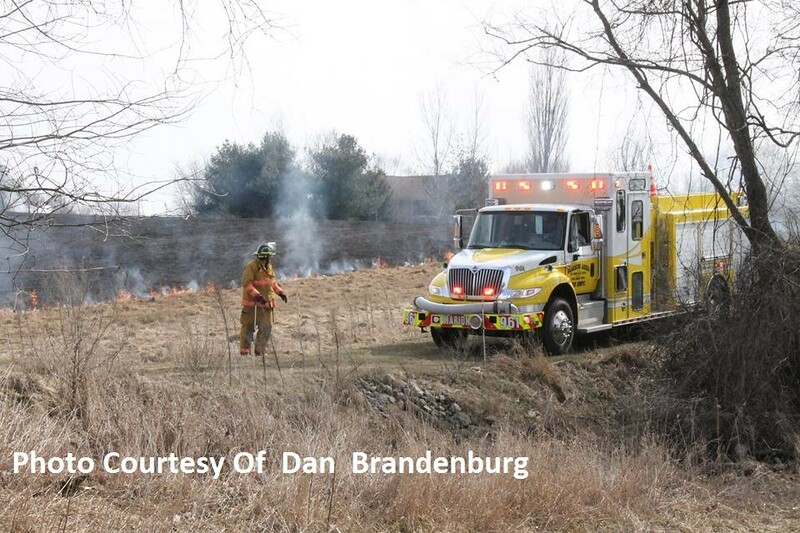 Marion Fire Department was paged Saturday for a reported grass fire on Knitt Road. 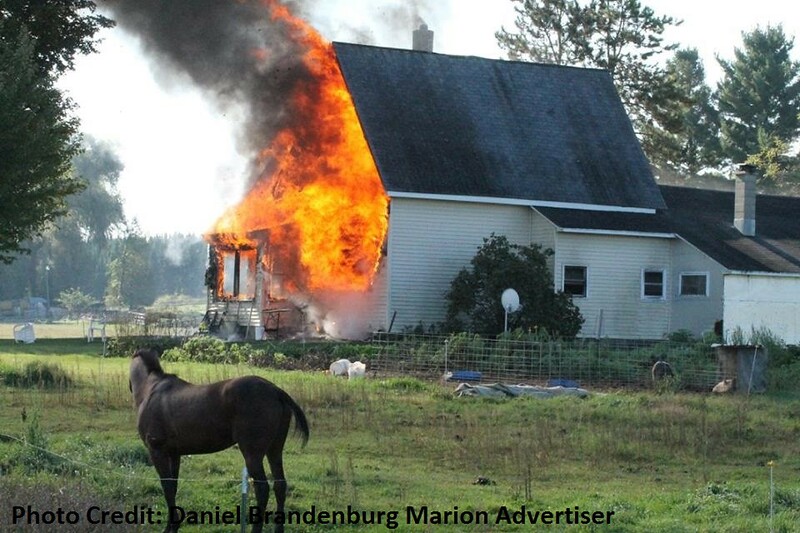 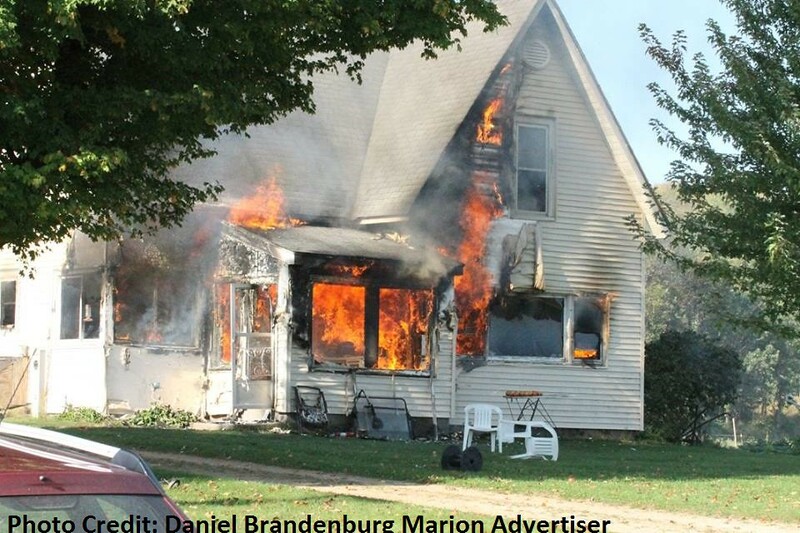 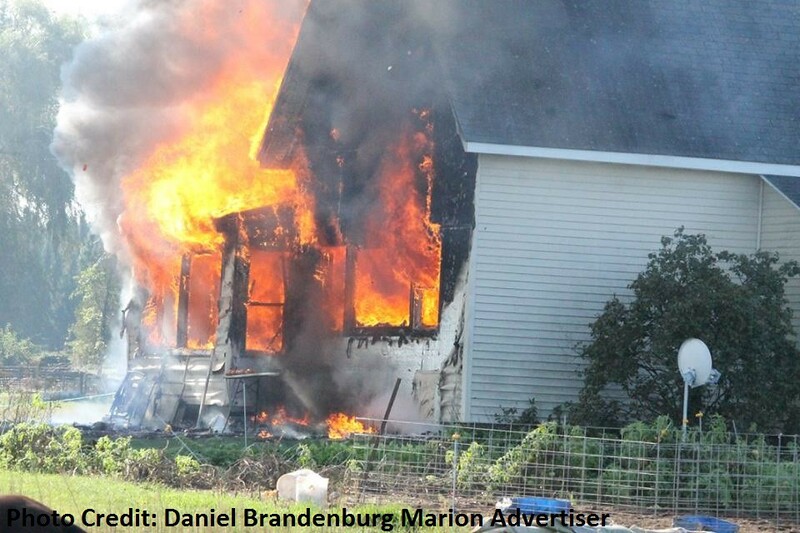 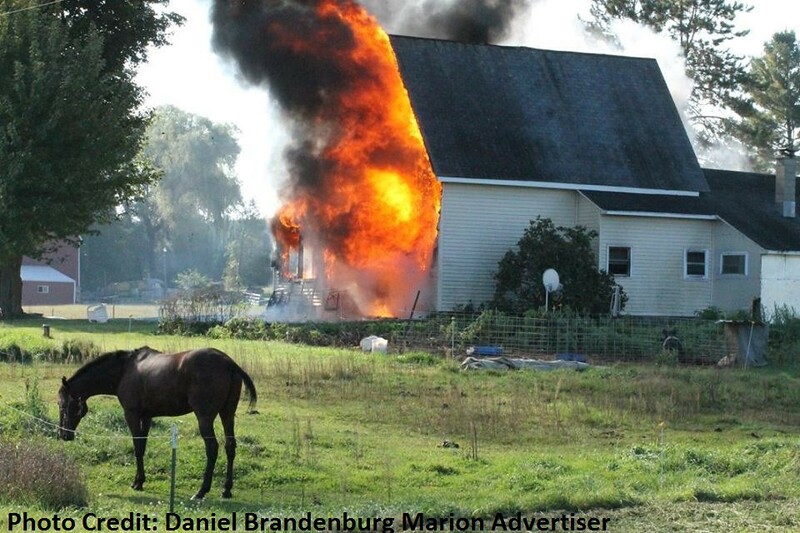 Marion requested assistance from Clintonville Fire Department. 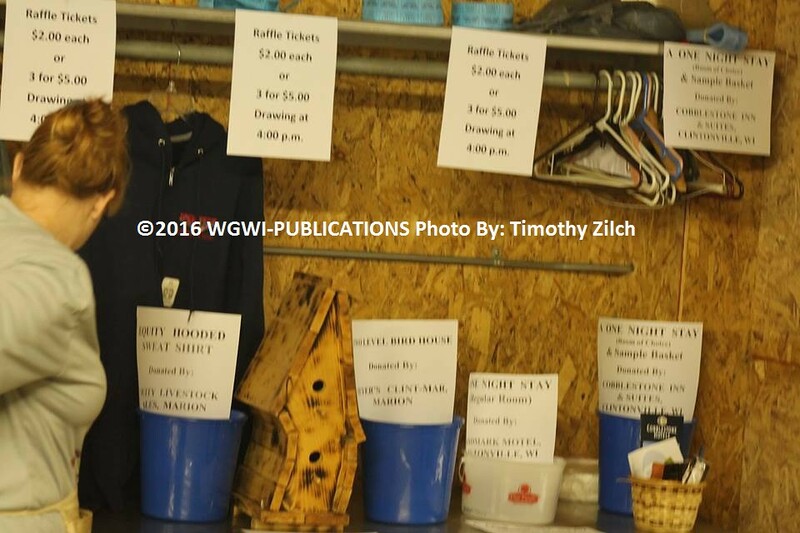 No other information available. 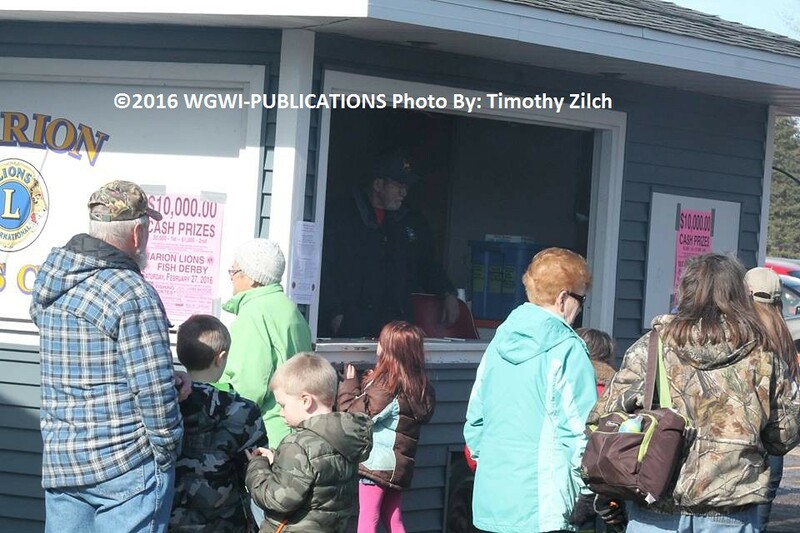 Mother Nature made it an awesome year attendance and weather! 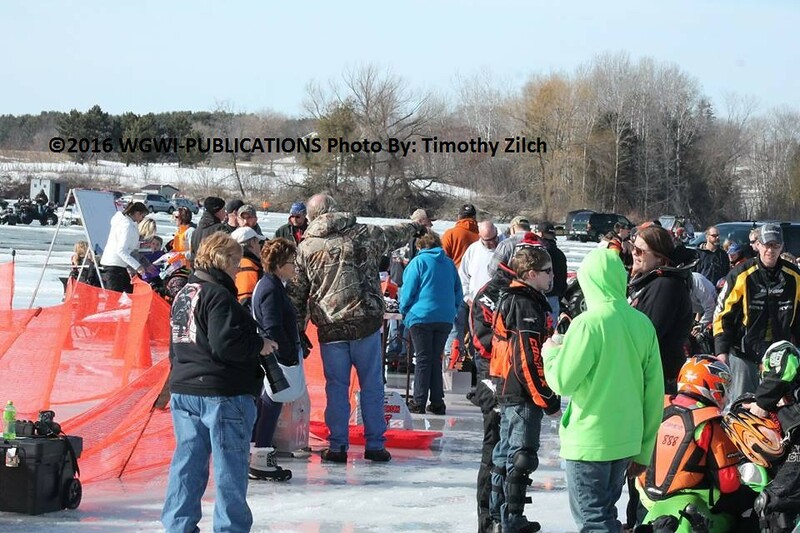 Many attending the event remember not being able to get on the ice due to the ice being to thin and other years it was so cold no one was sitting on the ice fishing. 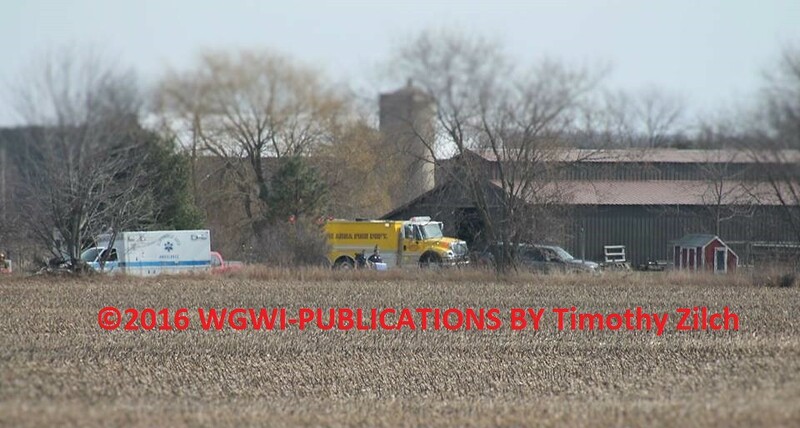 Here is some pictures of the events taking place.